The best way to fight troublesome pests is to know what you’re dealing with. Knowledge is better than any trap or pesticide. At Ehler’s Pest Management we always stay up to date on the latest pet-friendly, eco-conscious pest control methods to ensure we provide the most effective service possible. By sharing some of our expertise with you we hope we can prevent an infestation before it happens by calling an experienced pest control expert. Identification and early detection are the keys to keeping your house secure from pests. 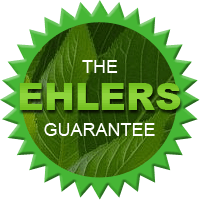 The earlier that you identify a pest problem and contact Ehler’s Pest Management, the more time, money and hassle you will save. 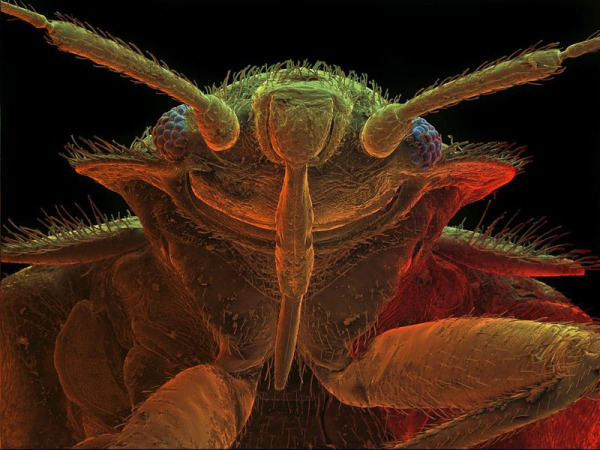 Is You Landlord Responsible for Pest Control in Wisconsin?